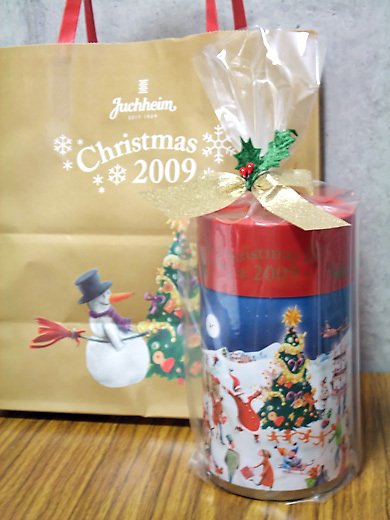 juchheim is one of the long-established patisserie in Japan, famous for baumkuchen. Every year, I’m waiting for selling Christmas limited packages. nhum, it look so delecious. thats the reason that i love xmas time! 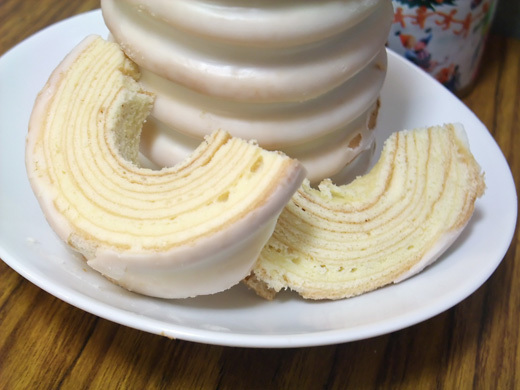 My mom mailed me some baumkuchen from Japan the other week.. I introduced my boyfriend to it and he obviously loved it! And after seeing this post he spent the night looking up patisseries that would mail baumkuchen internationally! but so far, no luck. 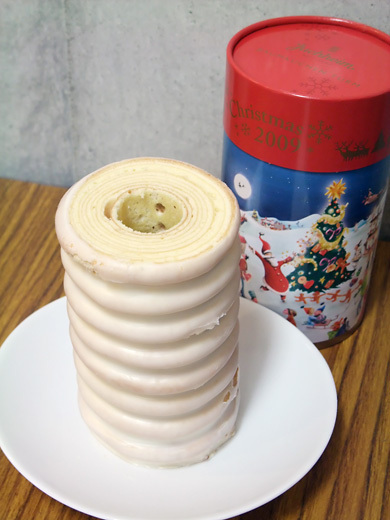 One time I was in Tokyo but I had not the chance to visit juchheim Baumkuchen. Because I had an accident wit my foot. but now we leke to test your cake.